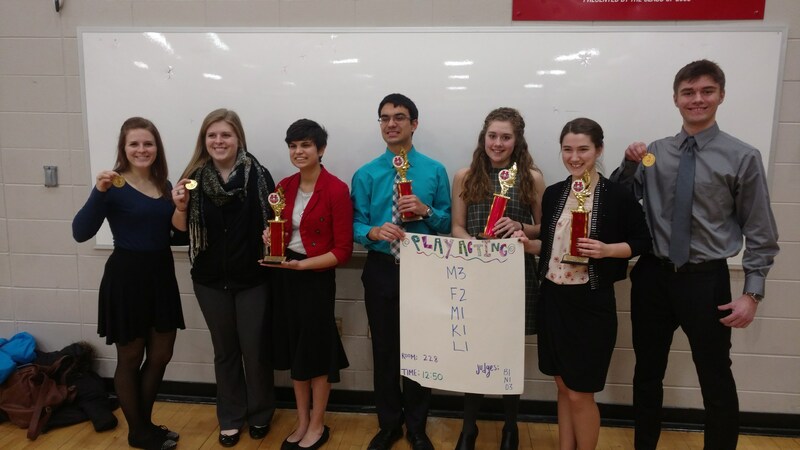 Forensics (Speech) is an extra curricular activity that meets from January through April and competes at various events across WI in different categories to suit a wide variety of individuals. Students that participate build strong communication skills that will be vital for their futures. 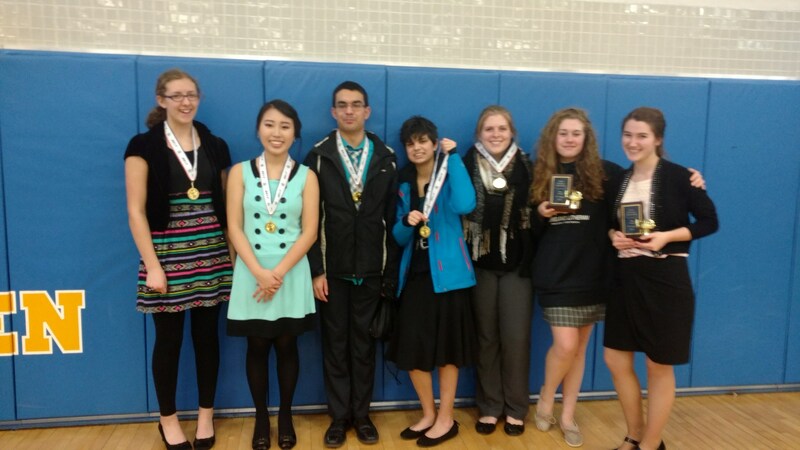 If anyone has questions or interest in Forensics, please contact Mrs. Selle. Students, please be to school 10 minutes before these leave times. Thanks! 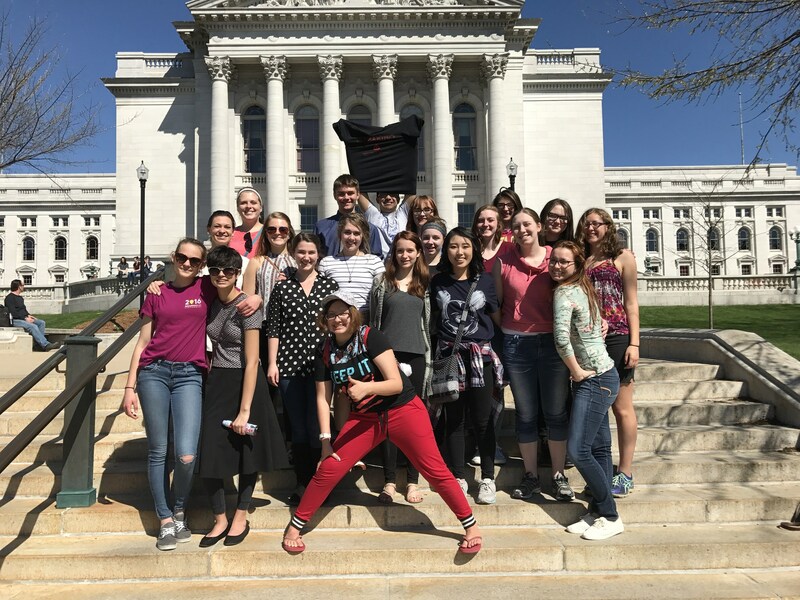 Saturday, April 13 WHSFA State Speech Festival UW Madison 9:30 a.m.